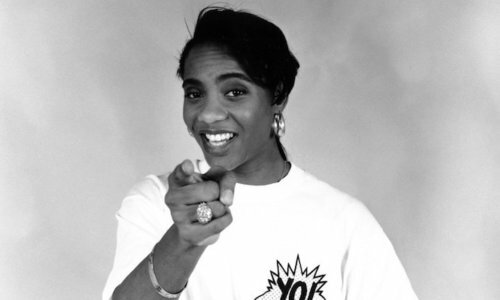 Not since DJ Kool Herc‘s legendary back to school party in the 70s had there been such a monumental shift in hip-hop culture as when MC Lyte dropped her 1986 debut. Her first single, ‘I Cram to Understand U’, sent shock waves through the growing New York hip-hop scene, leading to her securing a major record deal which enabled her to take her message to the streets. She blazed a trail that changed rap forever, being the first woman to tackle any issue of feminism in hip-hop and was in no way quiet about it. Her debut album, Lyte As A Rock, was a middle finger to the scene’s male standard, serving as the first full-length album from a female rapper. Here stood a young woman lyrically holding her own in a sea of some of the most hungry and prolific MC’s in the genre’s history. Her follow up album only did more for her career, creating her image as hip-hop’s female kingpin, demanding respecting and delivering nothing but fire. This album, titled Eyes On This, also housed Lyte’s first hit single ‘Cha Cha Cha’ which spent 18 weeks at #1 on the Billboard Hot Rap Singles chart proving that MC Lyte was here to stay. She went on to release five more albums: Act Like You Know, Ain’t No Other, Bad As I Wanna Be, Seven & Seven, and Da Underground Heat, Vol. 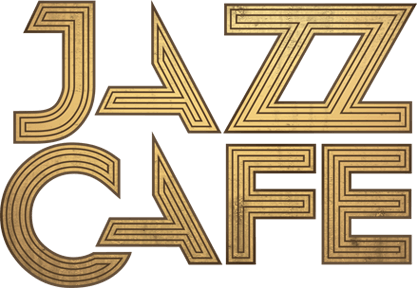 1, all of which have been critically acclaimed and regarded as some of the golden era’s greatest work. She was the first female nominated for a hip-hop Grammy (for the single ‘Ruffneck’) and also the first to have a album sell gold (for Act Like You Know). Opening the show will be fast rising London MC Shay D.